Fixed Price Moving - With No Hidden Charges! Our expert team can assist you with house clearances and proper disposal of unwanted belongings. 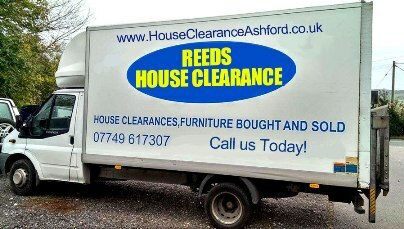 Take the hassle out of your house clearance by letting our clearance team do all the work. Whether you are clearing the house of a loved one, preparing your own home for a sale or letting, or simply getting rid of unwanted junk, why not let our thorough team of removal experts help you? And, we may even buy your unwanted furniture from you, check out 'services' on our sister website below! We have a full waste carriers licence. (Environment Agency/Kent County Council). "My mother's heirloom china arrived safe and sound after a move across the country. Reeds Removals's experienced packers and professional and courteous removal men made the move easy and stress-free." "Shane and his team were fantastic when we had to move house in a rush! 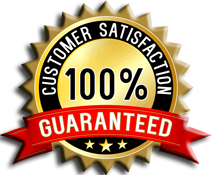 Great service and affordable pricing, would thoroughly recommend." Join our band of delighted customers...Tel: 01233 66 22 72 Today! Reeds Removals, committed to providing a 1st class service at an amazing fixed & very competitive price! Reeds Removals is based in Ashford and provides house moving services in Ashford, New Romney, Dymchurch, Hythe, Folkestone, Dover, Canterbury, Maidstone and all surrounding areas.